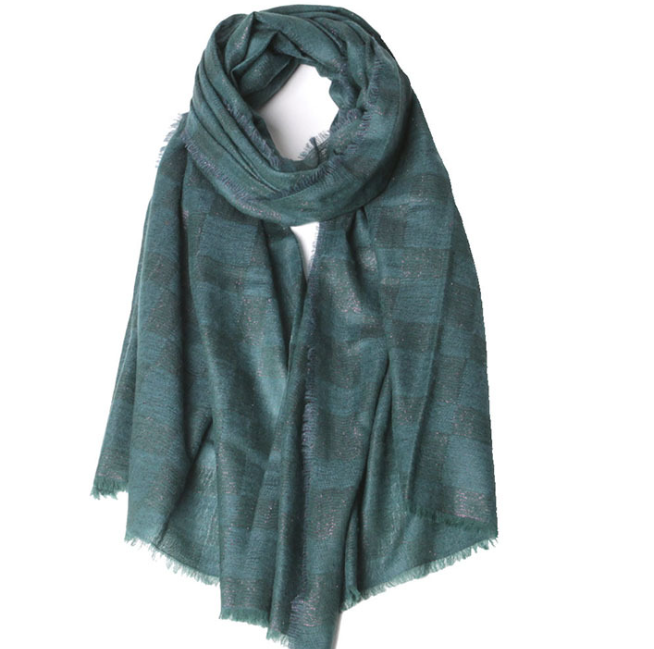 Cashmere Fahion And Warm Women Woven Scarf. The Scarf is made of 100% cashmere and it is very soft. The scarf is double decker, but very light. It can be used all year round. After adding silvery, the scarf looks more gorgeous. It's all right to decorate and keep warm. 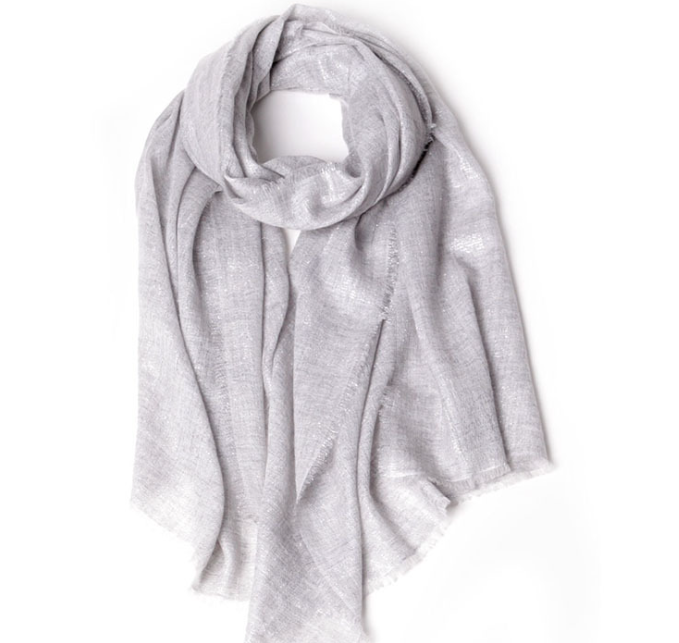 Looking for ideal Cashmere Woven Scarf Manufacturer & supplier ? We have a wide selection at great prices to help you get creative. 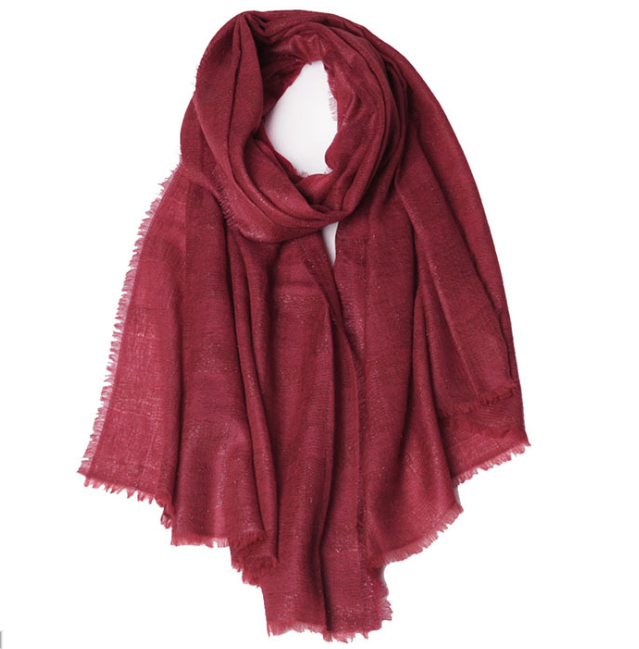 All the Fahion And Warm Woven Scarf are quality guaranteed. 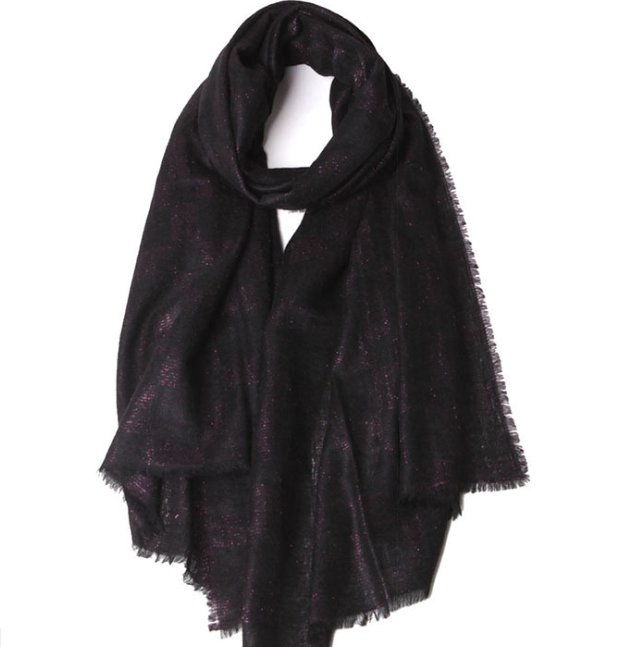 We are China Origin Factory of Women Woven Scarf. If you have any question, please feel free to contact us.